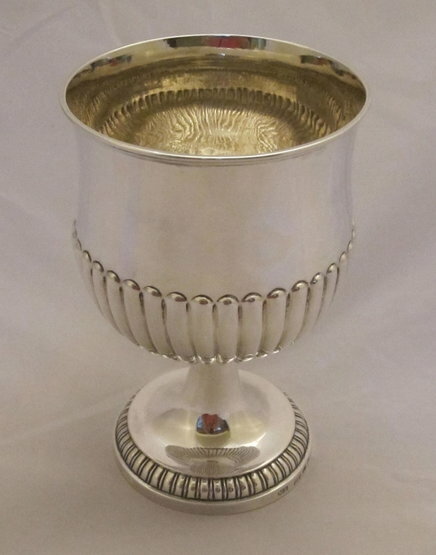 Of bellied form with half fluted decoration, on a single pedestal foot. Lovely condition. 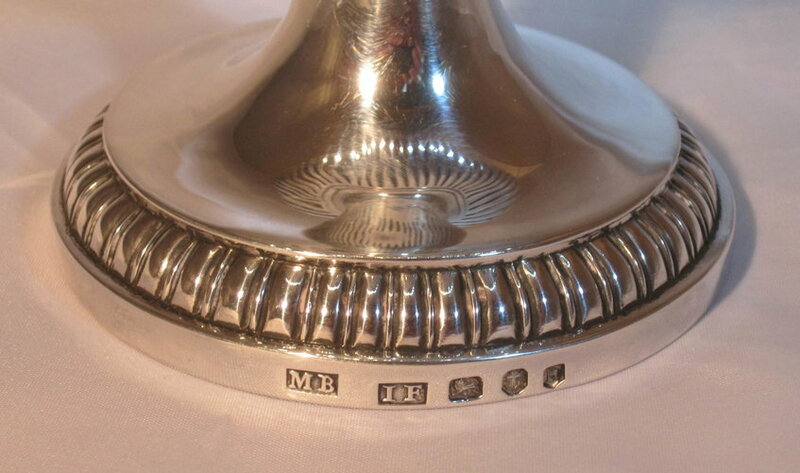 This is an early piece of Birmingham silver by important makers. 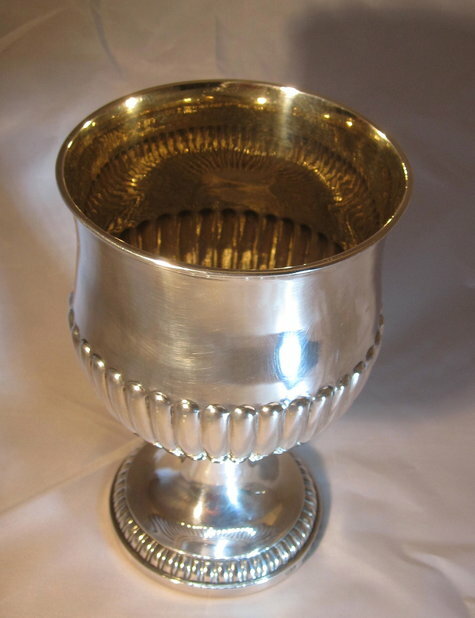 A rare and highly collectable piece of antique silver.